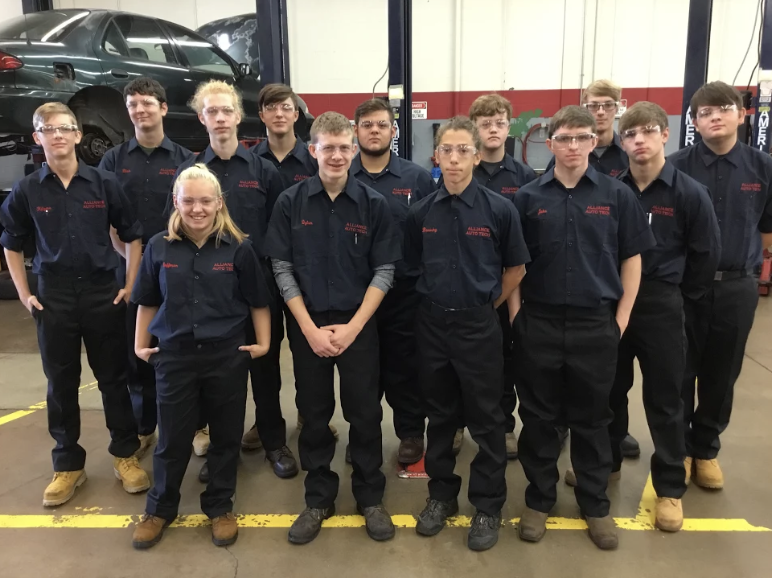 The Junior Auto Tech Class is learning new skills everyday. The class is now focusing on learning about hand tools, power tools, and special tools needed to complete many tasks. This class of 2019 is proving to be a very good group of students. They are showing a lot of potential and we are expecting great success. One of these students may one day be fixing your car!